Charming Rocky Hill rancher move-in ready! 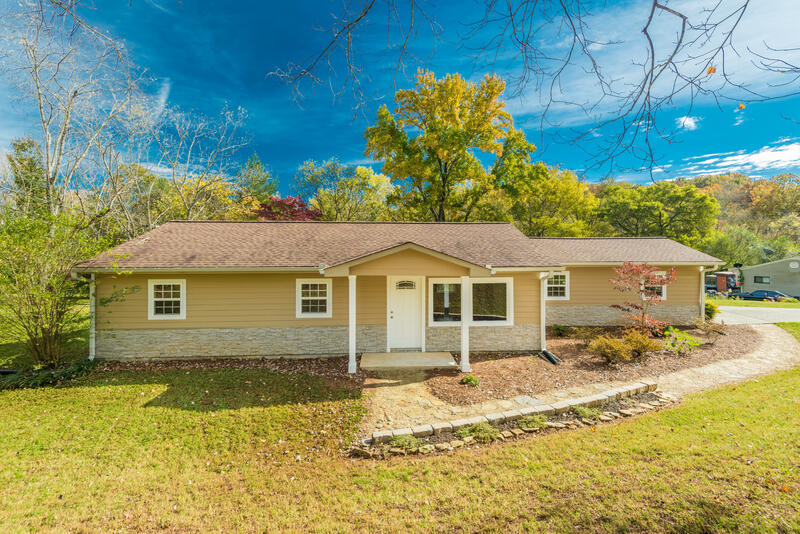 This home nestled on a corner lot is a rare find in Knoxville's highly desired Rocky Hill neighborhood, minutes away from Rocky Hill Elementary. The traditional 3 bedroom/1 bath home features hand-scraped hardwood flooring throughout the living areas, carpeted bedrooms, & tiled bathroom. Walk into an open living area that seamlessly extends to a cozy dining nook & attaches to a kitchen that boasts modern Stainless Steel appliances & granite counter tops. Plenty of natural light throughout & beautiful nature outside the home. The beautifully landscaped yard provides the perfect spot to enjoy all the seasons of East Tennessee, & you'll never have to fret those rainy days with the attached carport! This home won't last long; book a showing today!